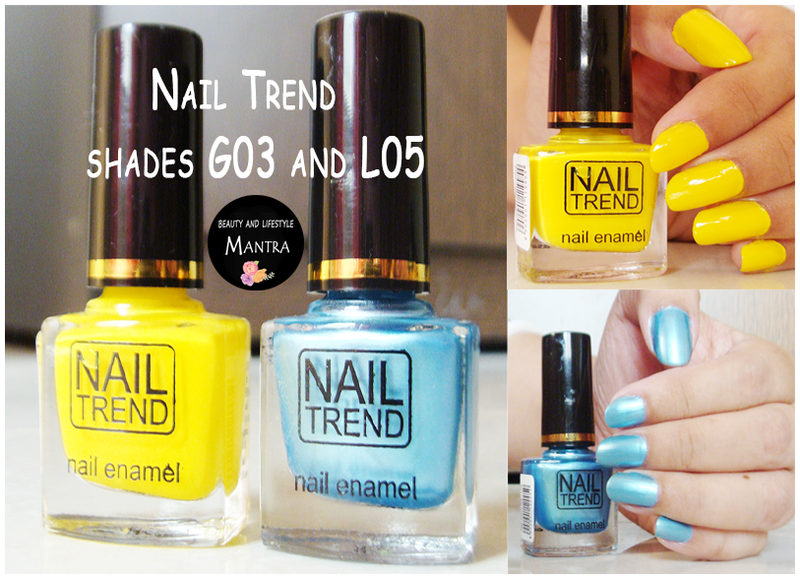 Every day there are tons of brands launched new beauty products in Indian market. But sadly, all the products do not always come in our budget. 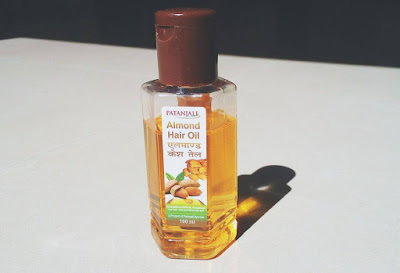 My today's post goal to have picked up the best beauty products that are safe, effective, and obviously under Rs 50/- Rs. Boroline is an Antiseptic Ayurvedic luxuriantly rich night Cream, which repairs heal dry and rough skin overnight. 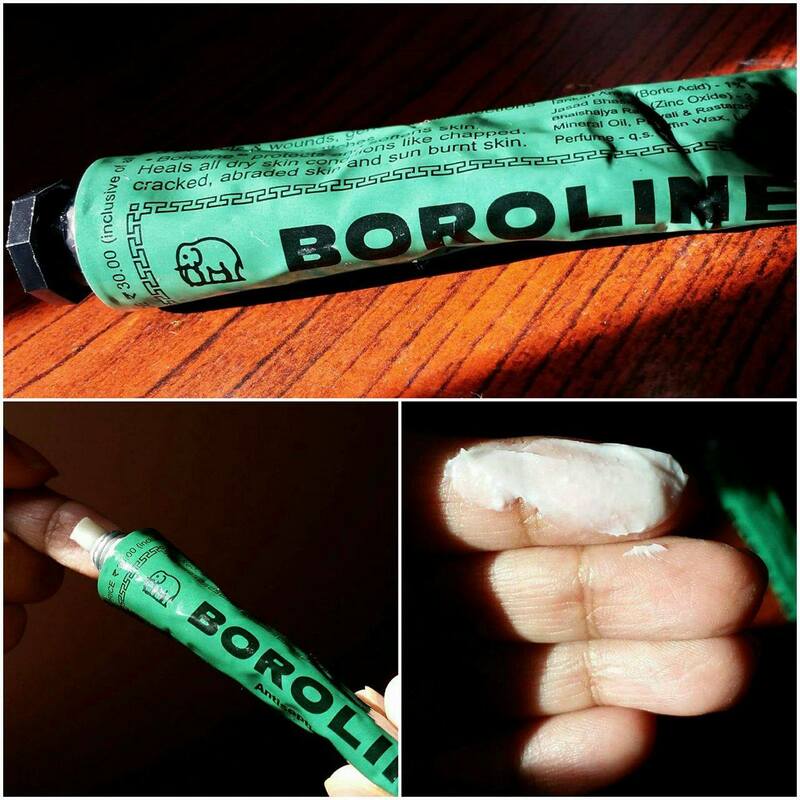 Use Boroline every night and wake up every morning with soft, happy skin. 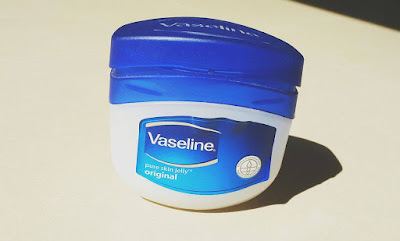 I think this is the only product which can replace all the expensive beauty skin care products. Aloe vera has been used for centuries. It has medicinal properties and widely used in the beauty industry. 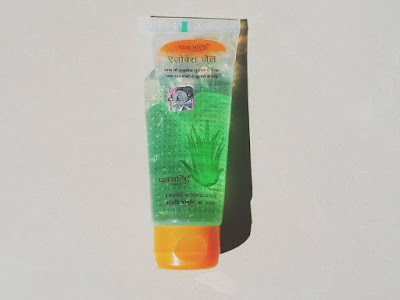 Patanjali Aloe vera gel has become now quite popular. According to the brands, it contains 90 % of the pure aloe vera gel. 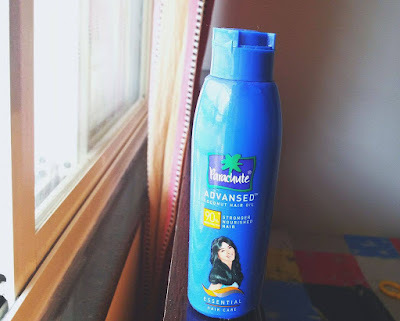 I have loved to use it for both skin and hair. 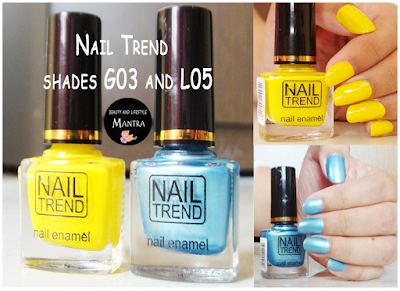 Their shades are so bright and very easy to apply. Vaseline is used for various purposes. This multipurpose product does a miracle on the skin like soothes chapped lips, hydrates skin, heals burns, etc. 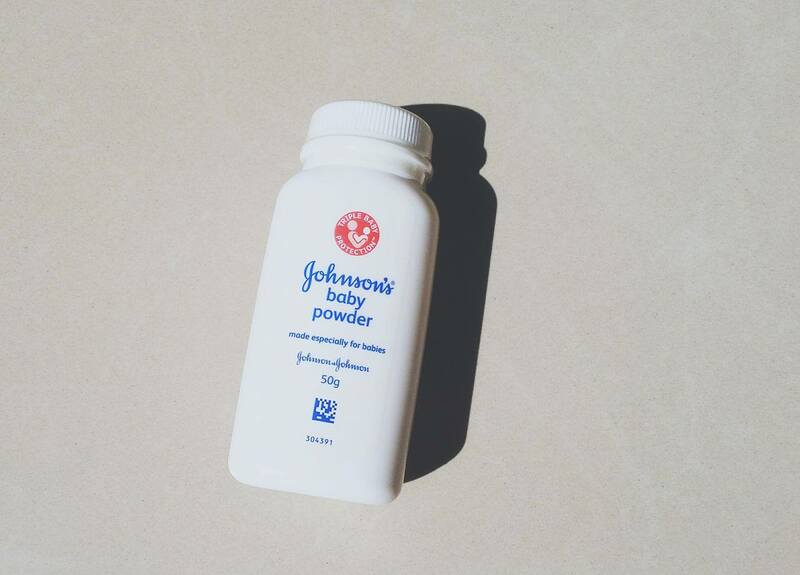 Baby Powder is not always for babies. I love to use Johnson's baby powder. I usually use Johnson's baby powder mainly three different ways. Firstly use as a makeup finishing powder and it is a great way to set makeup. Actually, I use baby powder as a face powder. When my face looks shiny I just put baby powder on my face and it takes care of my skin shine. Secondly, extends the staying power of my lipstick by dusting a little powder on my lips just after applying the color. Lastly, I use rubber gloves for household work purpose; I apply a bit of baby powder before put them on. It can make them much easier to get on and get off. 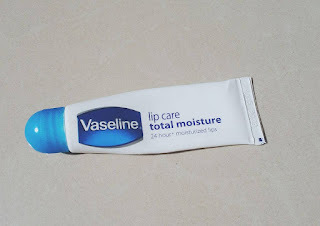 Vaseline lip care is one of my most favorite lip balm. 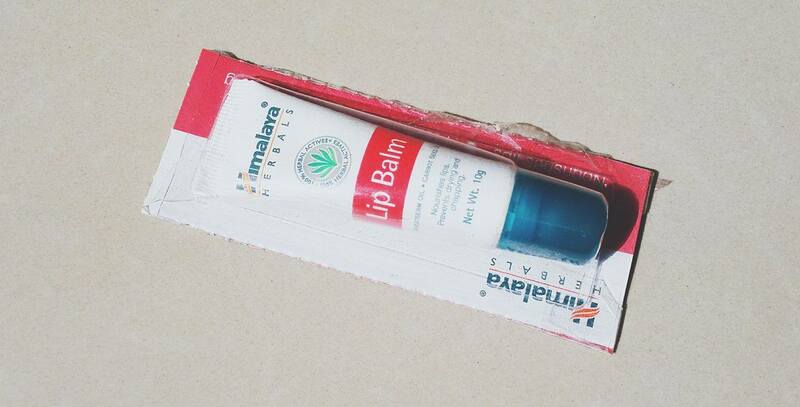 It is a highly reputable and cost friendly lip balm. 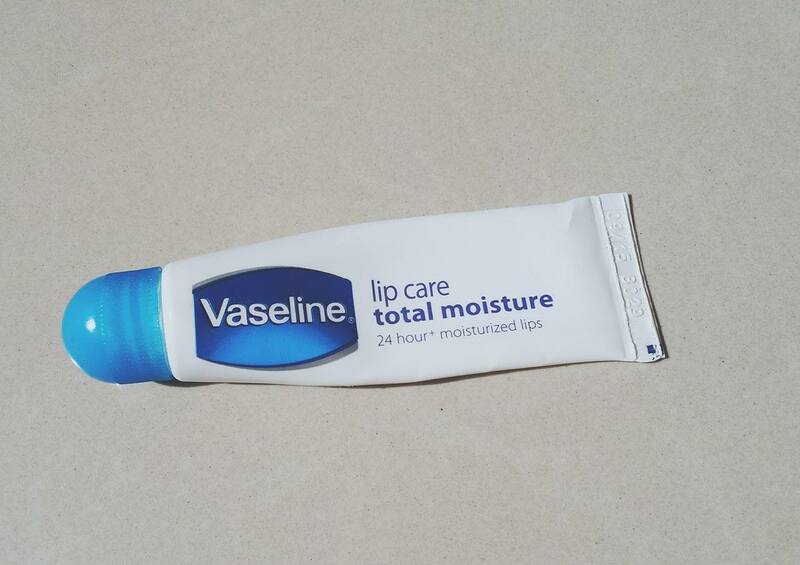 When I got very dry or chapped lips as it instantly repairs them and moisturizes very well. And I love the smell so much. Dove Beauty Bathing Bar is suitable for daily use on face, body, and hands. 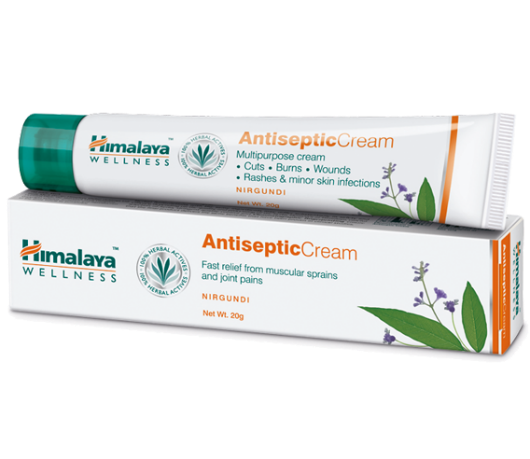 It nourishes your skin with 1/4 moisturizing cream. Its gentle formulation makes your skin smooth and soft. 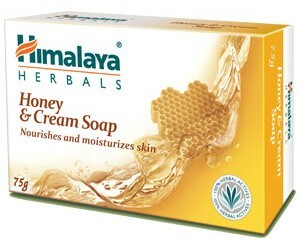 This Beauty Bathing Bar also recommended by dermatologists. 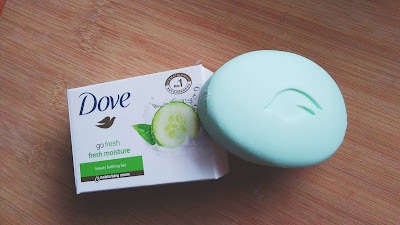 Dove Beauty Bathing Bar is better than most drugstore soaps and no other bar hydrates skin better than Dove. 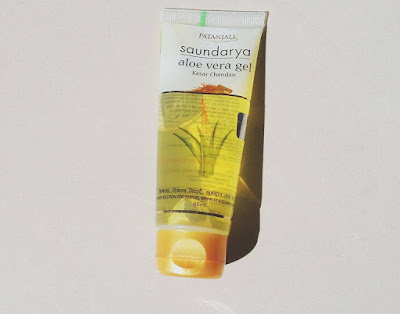 Patanjali has introduced another aloe vera gel which known as Saundarya Kesar Chandan Aloe Vera Gel. 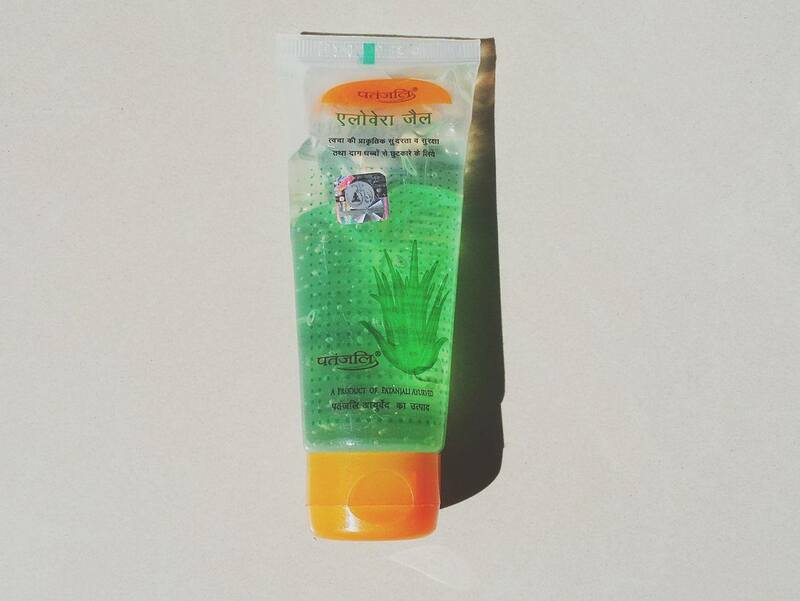 The main components of the aloe vera gel are kesar and chandan. Product claims to control sunburn, dark spot, and pigmentation. I have been using Parachute Coconut Oil from my childhood. They are producing good quality coconut oils. 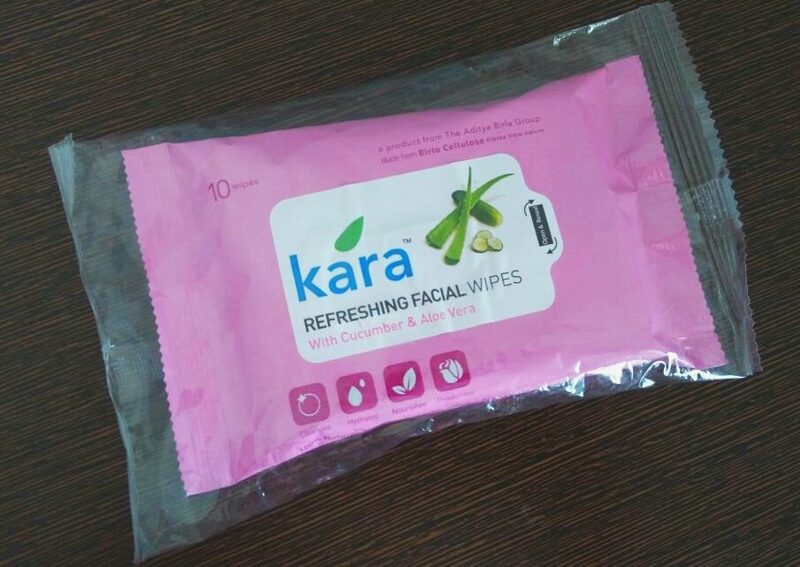 Kara Refreshing Facial Wipes are made from Viscose Fibre, a fibre that is 100% natural and biodegradable. These skin wipes ensure effective cleansing to remove dirt, excess oil and grime from the face and neck area, leaving behind a lingering fragrance. 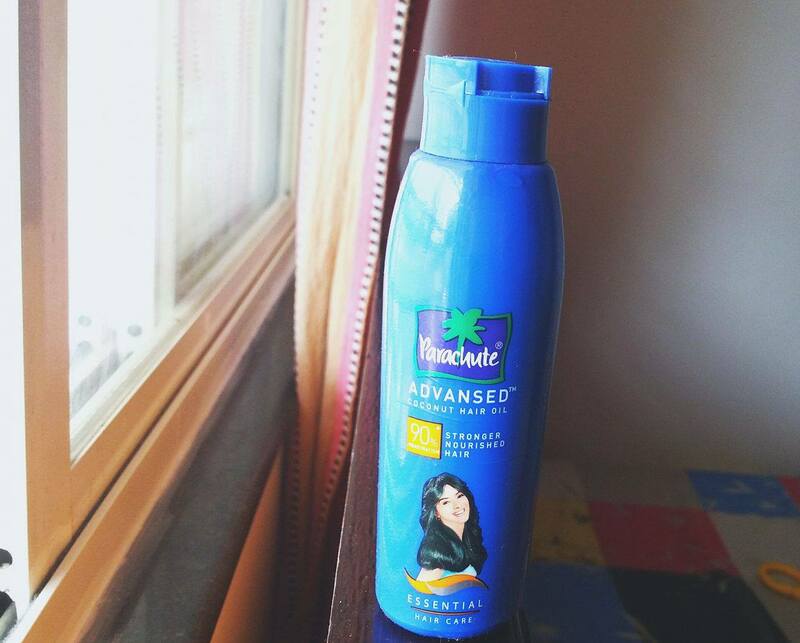 With every use, it gives you a guaranteed boost of freshness wherever you are. 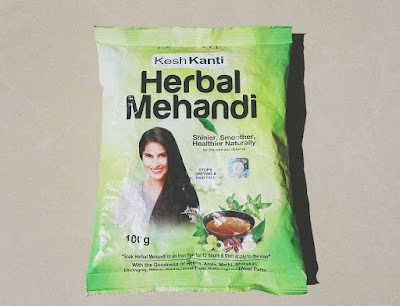 According to the brand, it strengthens, softens and conditions the hair and prevent hair fall. Lip Balm enriched with Carrot Seed oil, a natural sunscreen and Wheat germ Oil, a rich source of Vitamin E, to nourish and soften lips. Nourishes lips, Prevents drying and chapping. The formulation is very lightweight, so it's suitable for use all year round. This baby lotion keeps my skin moisturized well. 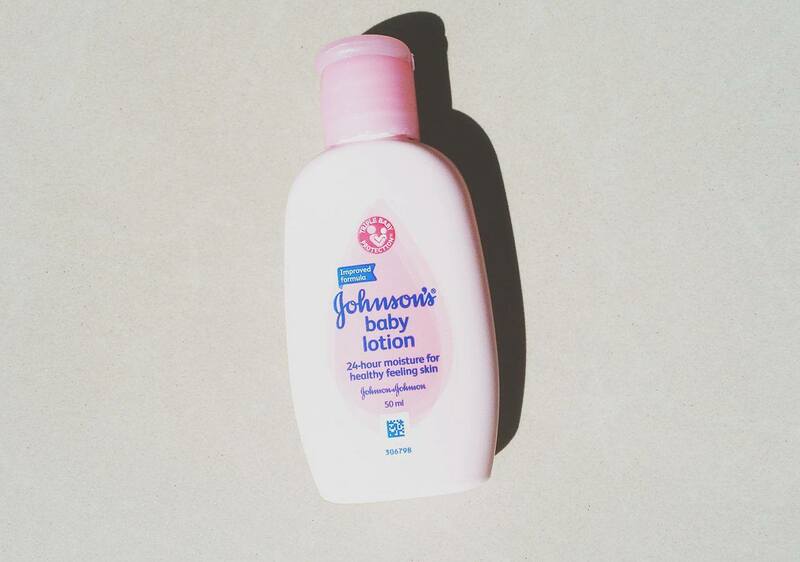 Anytime my when my skin gets dry and chapped I rub a little amount of Johnson's Baby Lotion on them. 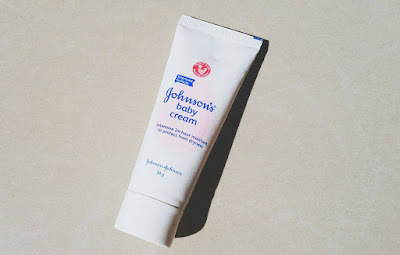 Johnson's Baby Cream is an excellent product for all type skin for an adult. The formulation is also very light in weight. I usually us this on my legs and arms. It will moisturize instantly, and maintain a moisture that lasts all day. Johnson's Baby Cream is made with very mild ingredients. It also contains glycerin so it's very moisturizing. It can be used for the face or body. 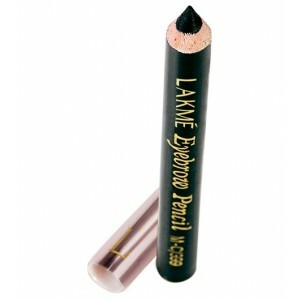 This water resistant eyebrow pencil is long lasting and doesn’t require any touch ups and it can be used for a more dramatic, bold effects too. It's easy to use, easy to sharpen and something you should try. 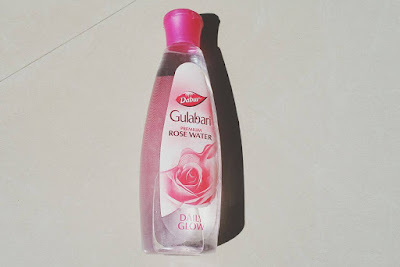 Dabur Gulabari Rose Water is a natural toner that cleanses your skin from deep within ridding it of any dirt, grime or foreign bodies that can damage your skin. You can apply it directly on the skin or mix it with a face pack to get a glowing & radiant rose like skin. It is 100% natural, safe and effective remedy for all skin types. 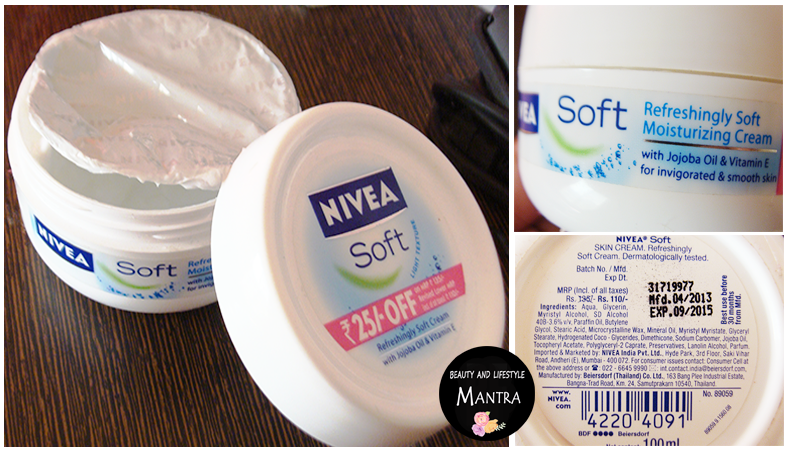 Nivea soft is an invigorating and fast absorbing cream that refreshes the skin. It leaving a unique fragrance making skin smooth, soft, supple and healthy. So those were 20 beauty products that cost less than Rs.50/- and also available in India. Hope you like this post. What are your favorite budget-friendly products? Great compilation. I have used a few of them from this list. 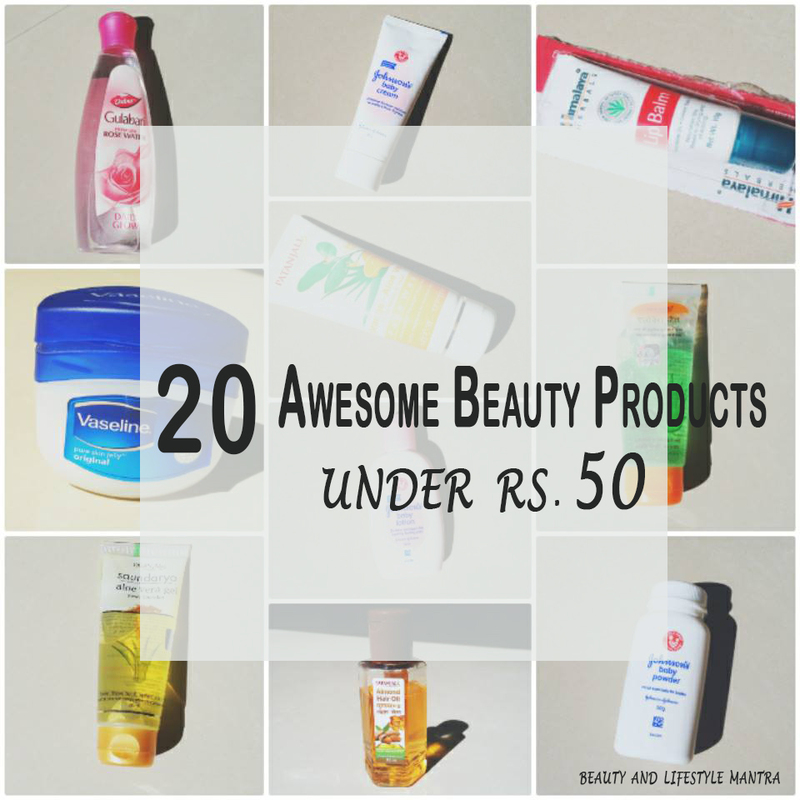 Nice compilation of budget friendly products. Amazing products. Thanks for sharing. very helpful post. Very useful and interesting post dear. Thank you for sharing. Some really nice products under 50.i don't use that often, but boroline is a wonder! Great compilation! Its indeed super affordable and very useful!